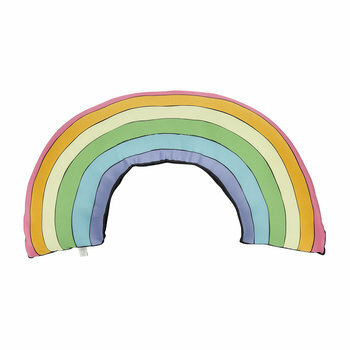 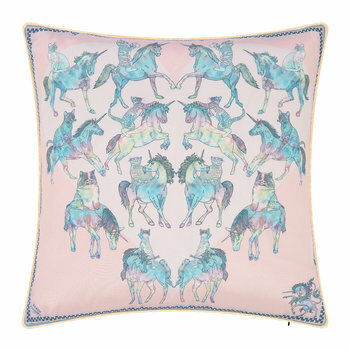 The kitsch world of Silken Favours is the creation of creative talent Victoria Murdoch. 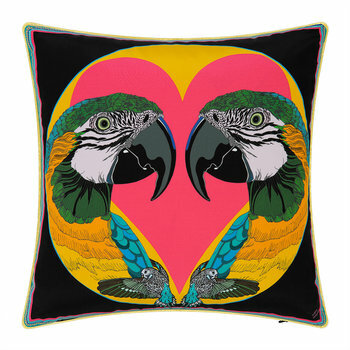 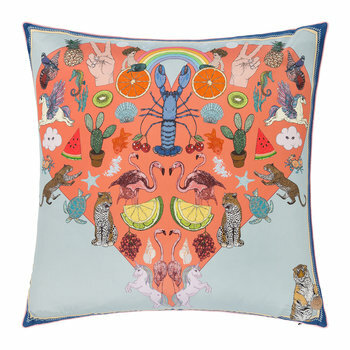 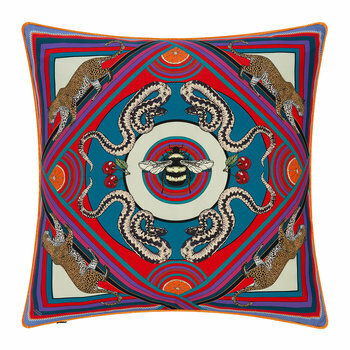 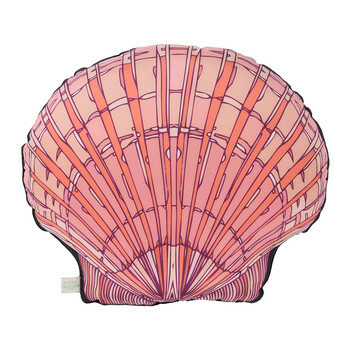 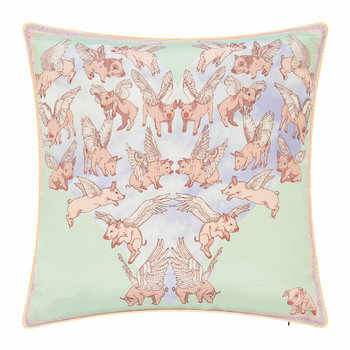 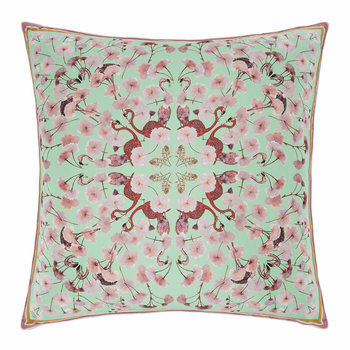 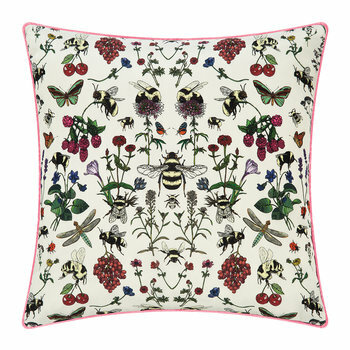 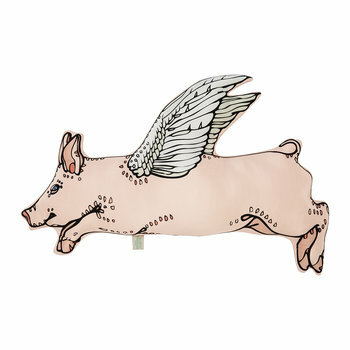 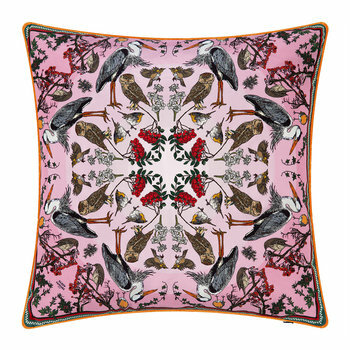 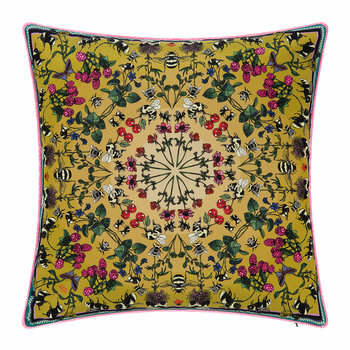 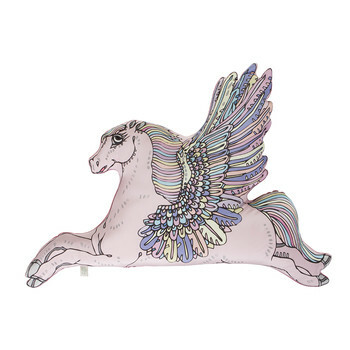 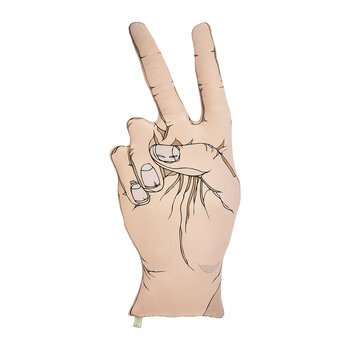 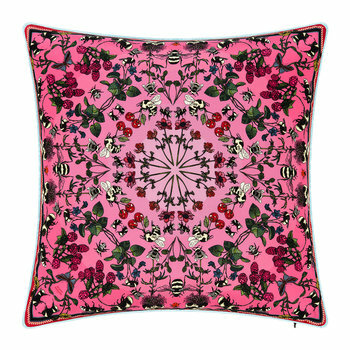 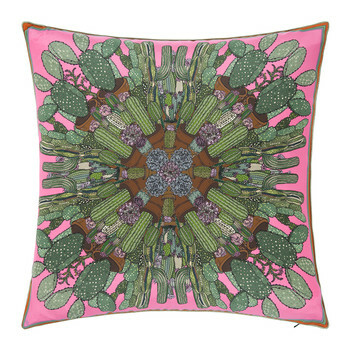 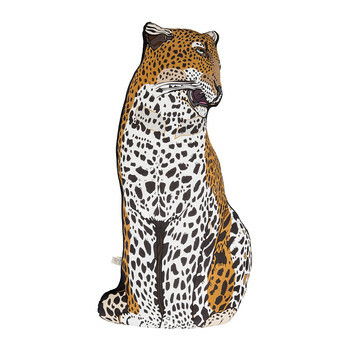 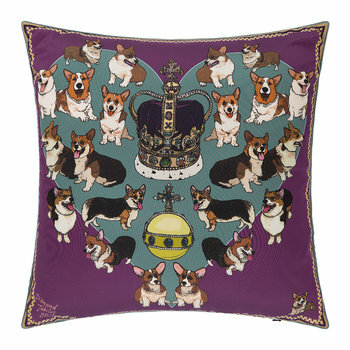 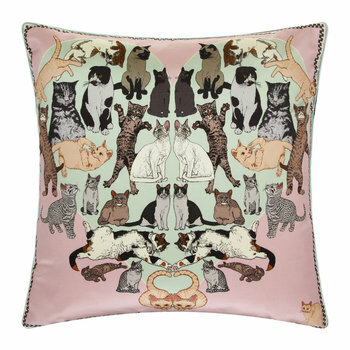 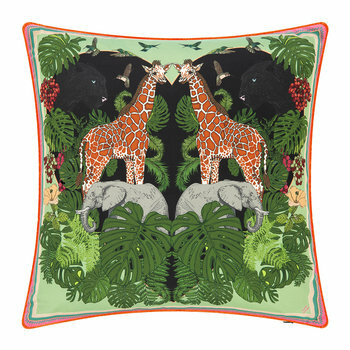 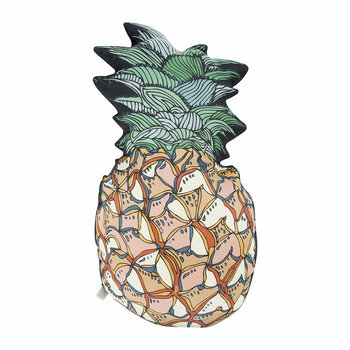 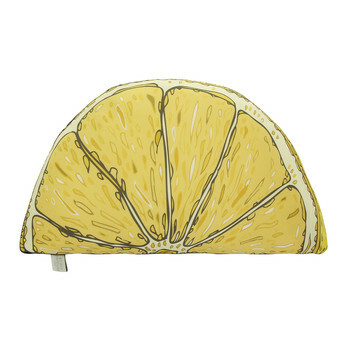 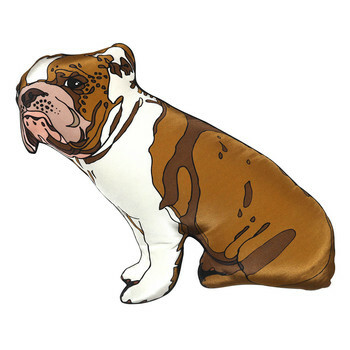 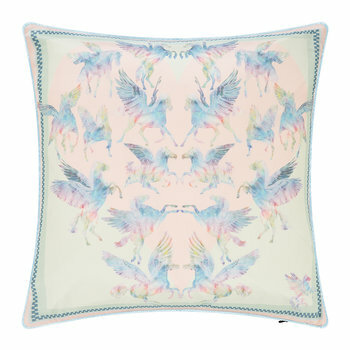 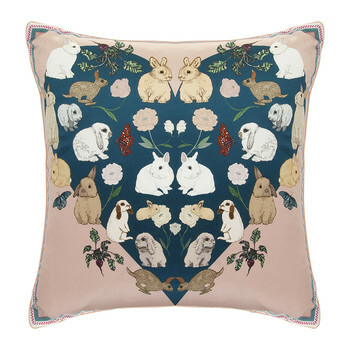 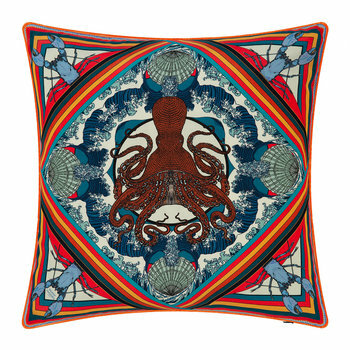 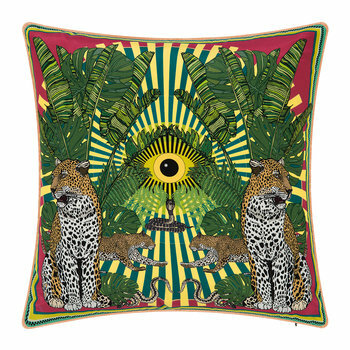 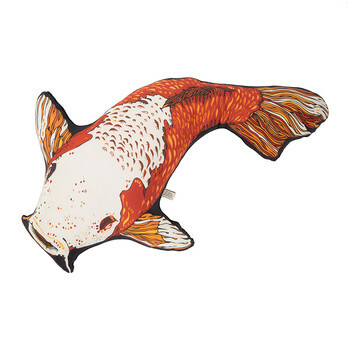 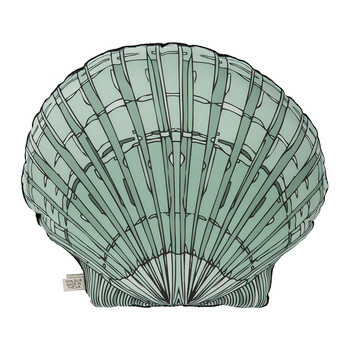 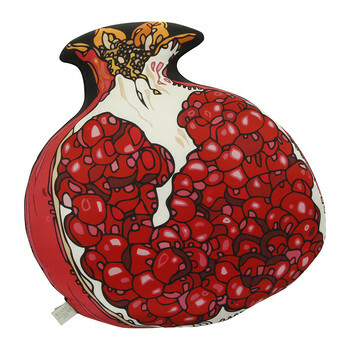 Her beautiful hand drawn illustrative prints bring new life to the everyday idea of a cushion. 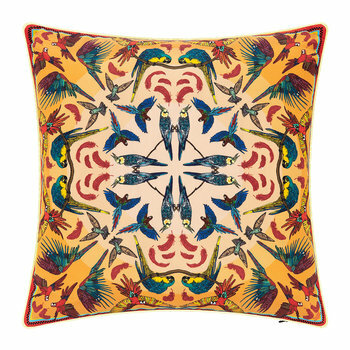 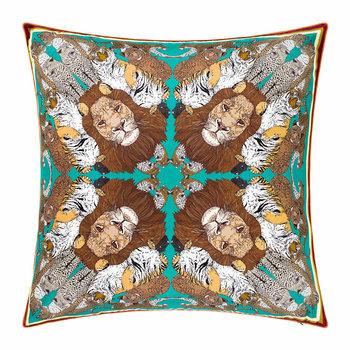 Contemporary artwork for the home, Silken Favours’ silk cushions feature designs that are imaginative and quirky, ideal to treasure forever. 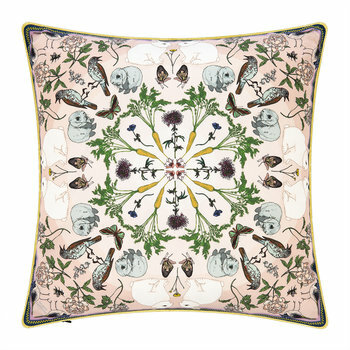 A graduate of Chelsea Art School, Victoria takes a playful approach to her designs and each one is inspired by the natural world. 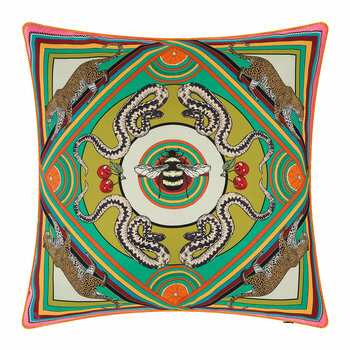 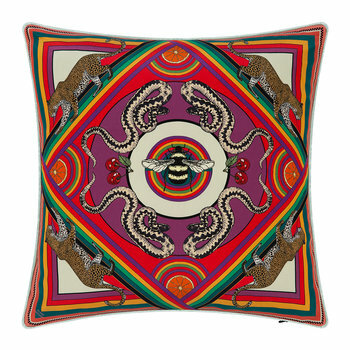 Using traditional, intricate & very time-consuming pen and ink techniques she produces beautiful imagery, resulting in cushions that will add instant style to any space.